The OAND Convention and Tradeshow is an annual event that we host for NDs in Ontario, Canada and the world. A three day clinical convention with an accompanying tradeshow floor. If you have never attended this event, this is what you can expect in terms of who what where and when… CLICK HERE. Below you will find a comprehensive outline of all sessions taking place at the Convention including Title, Speaker, description and CE Credit value. By clicking on each title (in blue), a pop up window will appear with information for that session. To close and to move to the next session, simply click on the next Session title. Reserve your spot early and take advantage of early bird discounts for accommodations. Thanks to the advent of silicone cups, a new field of myofascial decompression is emerging, including techniques that involve multiple cups along a fascial plane and stationary cupping while performing an active release technique. This new generation of cups have edges that are flexible and responsive to both the practitioner’s manipulations and the patient’s body. 5 minutes of silicone cupping can be as effective as a 30-minute deep tissue massage. This hands-on workshop will introduce the newest silicone cupping techniques for the neck and upper body that can be used in clinic ‘on Monday morning’. Wear loose clothing. 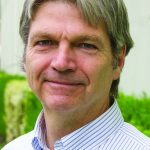 John Stan, Dr.TCM, in addition to private practice, has actively participated with professional acupuncture and TCM organizations. Since the regulation of TCM/Acupuncture in B.C., he continues to remain active in regulatory affairs and is a member of the Quality Assurance Committee for the College of Traditional Chinese Medicine and Acupuncturists in BC. In this hands-on workshop, participants will learn important intricacies of the assessment and treatment of musculoskeletal dysfunctions including plantar fasciitis, carpal tunnel syndrome, hip dysfunctions, shoulder pain, headaches/migraines and chronic low back pain. Detecting the subtleties of joint range of motion, muscle tonicity, and lymphatic circulation require much practice. 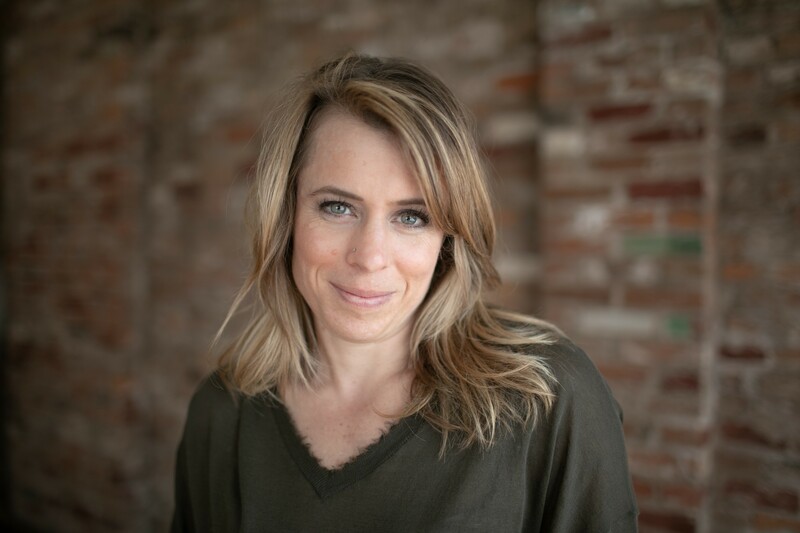 Angela will give important insights into providing effective and sustainable hands-on care, including using a sequential combination of passive range of motion, manual stretching, guided muscle self-release, cupping, and acupuncture. With 10 years in naturopathic practice, many patients seek out Dr. Angela Hanlon, ND as a last resort for pain management. 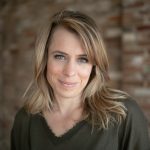 With her intimate knowledge of the musculoskeletal system, movement mechanics and function, she frequently receives referrals from chiropractors and massage therapists. She currently holds an executive position on the OAND’s Board of Directors. Lab assessment and the biochemistry are both ever-present and ever-changing. Dr. Anderson will use his many years of clinical and teaching experience in this intensive workshop to update NDs on: chemistries and blood counts (when to be concerned and how to use the data); endocrine testing (hormone monitoring, trends and interpretation); chronic infectious diseases (differing lab methodologies, screening, follow-up, referrals, co-infections and confounding variables); methylation and nutrigenomics (MTHFR, where it fits into health and disease, nutrition interactions, and resources). 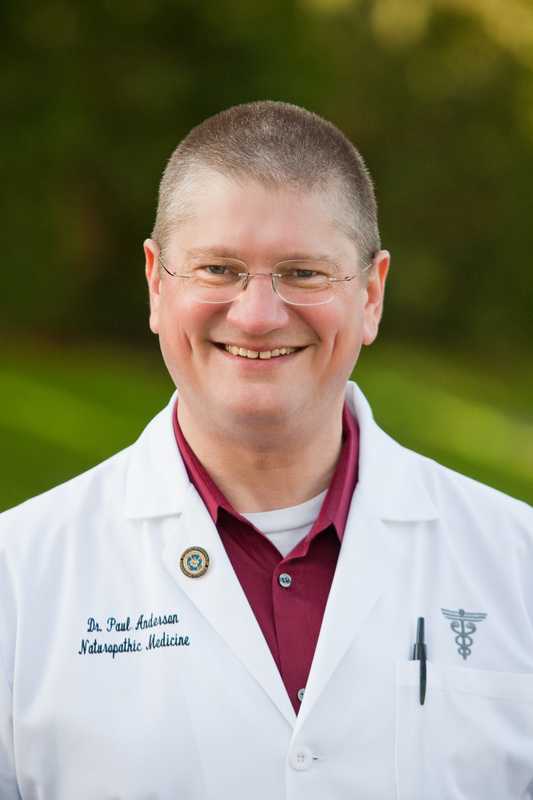 Dr. Paul Anderson, ND is CEO of the Anderson Medical Group, former Chief of IV Services for Bastyr Oncology Research Center and a past Professor at Bastyr University. He focusses on complex clinical medicine, intravenous and injection medicine, adjunctive cancer care and genomics. 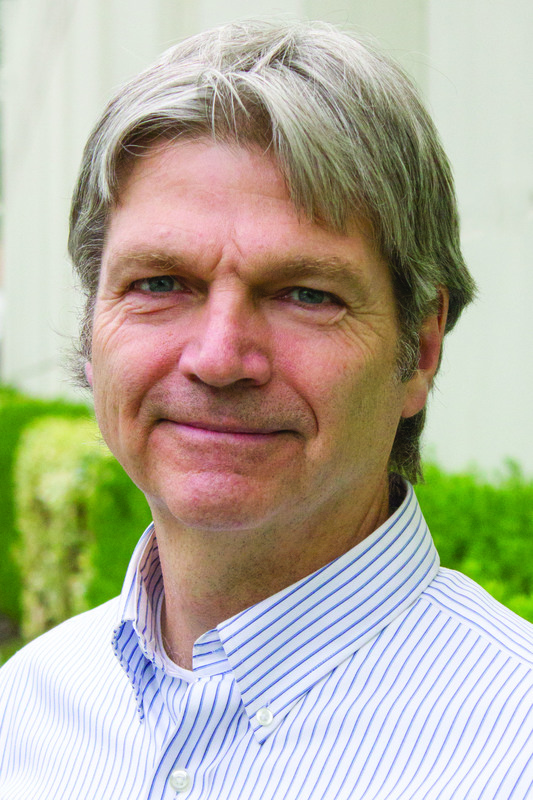 He is the co-author of the new book ‘Outside the Box Cancer Therapies’ as well as many professional papers. Thought to cause 60% of IBS cases, SIBO is very treatable but must be done in a step-by-step manner, or the patient will be more confused than cured. 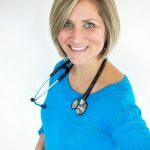 Her incredibly effective treatment protocols have been used successfully with patients around the world, are easy to learn, and will enable you to leave this intensive workshop with the tools to treat SIBO patients ‘on Monday morning’. 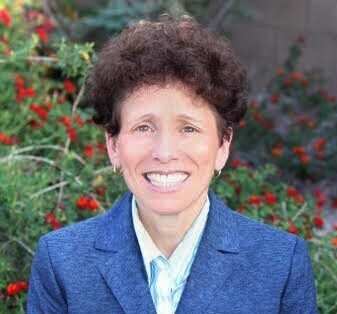 Dr. Mona Morstein, ND, DHANP has been in naturopathic practice for twenty-nine years and is the former Chair of Nutrition at the Southwest College of Naturopathic Medicine. Dr. Morstein has a very busy gastrointestinal practice, and is a recognized authority on treating SIBO in an organized, step-by-step, very thorough protocol. How Are You Being Heard? Communicate, Connect and Conquer! PCOS is the most common endocrine disorder in cycling women and is a common cause of infertility. Most practitioners follow the 2003 Rotterdam criteria when it comes to PCOS diagnosis, and many understand dysfunctional insulin/insulin receptors to be the key root cause. But why do PCOS women without insulin problems still experience elevated androgens and irregular menstrual cycles? This lecture will review the symptoms and diagnosis of PCOS including a dissection of the Rotterdam criteria to understand how both insulin issues and/or the HPA axis can create problems. Case studies will highlight each area. Dr. Carrie Jones, ND, MPH is an internationally recognized speaker, consultant, and educator on women’s health and hormones. 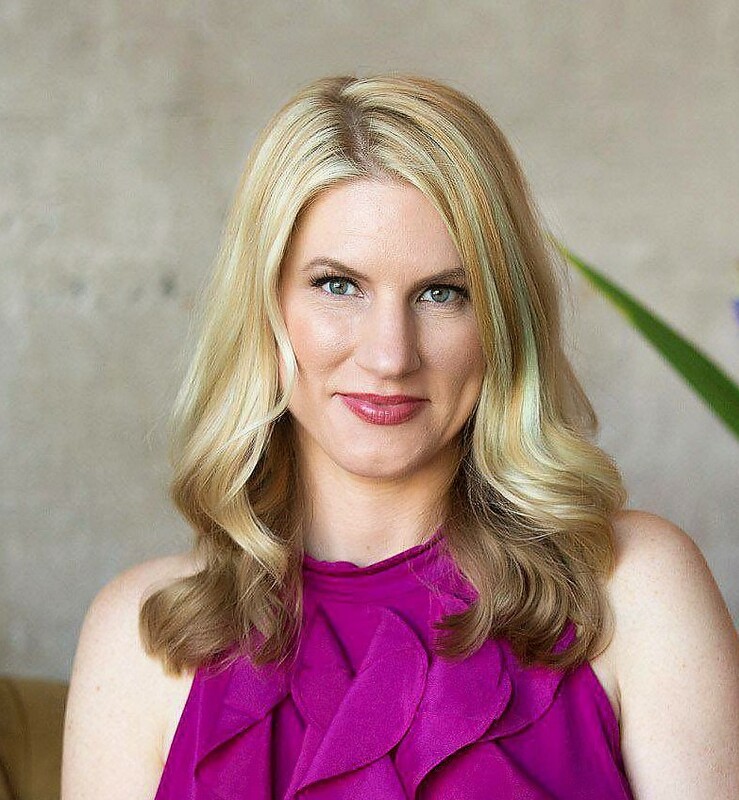 She was adjunct faculty for many years at NUNM teaching gynecology and advanced endocrinology/fertility and has been the Medical Director for 2 large integrative clinics in Portland. She is the Medical Director for Precision Analytical, Inc. This presentation explores natural ways and means, including indispensable herbal remedies, to provide relief & promote enhanced health, flexibility and vitality during the ‘sunset years’. When appropriately prescribed to address the sources of our suffering, plant medicines can favourably affect the consequences of unhealthy aging. Learn how you can support aging patients’ shift from feeling stuck in a ‘life sentence’, to experiencing each day as a ‘living statement’. Case studies will be reviewed to illustrate all points. 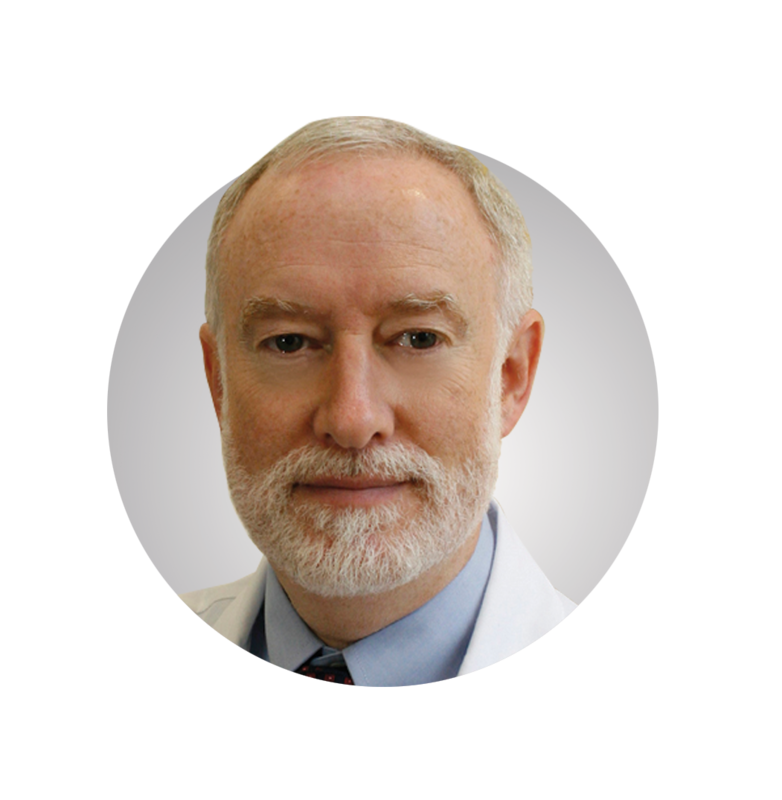 Dr. Gordon Smith, ND has been in private clinical practice since 1976. 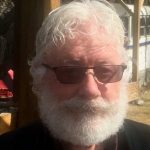 He is current President of the Yukon Association of Naturopathic Doctors and practices in Whitehorse and outlying 1st Nations communities. Gordon was co-founder and inaugural Dean of OCNM (renamed CCNM), and was Chair of their Botanical Medicine Dept. Often in practice we see kids who are “stressed out”. In our fast-paced, information overloaded world, how can we protect kids from the negative impact of stress, thereby promoting health and preventing disease? We need to teach them simple and powerful mindfulness exercises that they can draw from in times of stress, including yoga, to help kids learn about their minds and bodies so they can learn to pick up subtle clues when a potential imbalance occurs. This presentation will offer practical activities and research that attendees can share with their patients, on how mindfulness-based practices can have positive influences on health. Dr. Joanna Sparrow, ND has a special interest in treating stress associated conditions, including anxiety and sleep disturbances, digestive wellness, and hormonal health. She encourages change through diet and lifestyle counseling, as well as restorative acupuncture, homeopathy, and herbal medicine. Joanna is also a certified yoga instructor and regularly teaches elementary school-aged children mindfulness through the practice of yoga. Lyme Disease is one of the leading vector-borne illnesses in the world but has the strongest potential to pass undetected by doctors. This presentation will demonstrate the most effective options for treating complex chronic conditions arising from toxicity and infections. 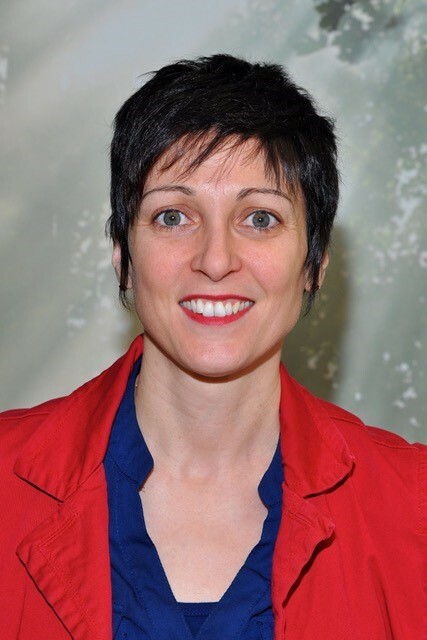 Marie will highlight the cytokine inflammatory cascade and factors that contribute to Herxheimer reactions as well as reviewing treatment protocols. Attendees will come away with a firm understanding of how to treat Herxheimer reactions in clinic ‘on Monday morning’. 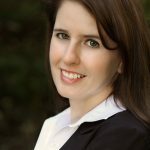 Dr. Marie Matheson, ND is a member of the International Lyme and Associated Diseases Society (ILADS) and has completed the ILADS’s Physicians Training Program with Dr. Charles Ray Jones, MD. She has a clinical focus in Lyme Disease and associated vector-borne illness. Her family practice is also devoted to chronically ill patients with Parasitic/Fungal/Viral Infections, Mould Toxicity, PANDAS/PANS, Autism, Chronic Fatigue Syndrome, Fibromyalgia, Autoimmune and Neurological conditions, and Environmental Illness. Presenter: Dr. Nalini Chilkov, L.Ac., O.M.D. Biomarkers may be used to both assess, monitor and manage cancer risk in the general practice setting. Monitoring selected biomarkers can guide the clinician in the use of individualized interventions aimed at altering the tumor microenvironment in order to reduce the risk of cancer incidence and cancer recurrence. Clinicians will learn to use specific lab assessments informed by case studies to develop personalized risk reduction care plans utilizing nutriceuticals, phytochemicals, functional foods and dietary and lifestyle interventions. Dr. Nalini Chilkov, L.Ac., O.M.D. 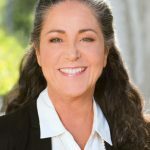 is the founder of the American Institute of Integrative Oncology, the website IntegrativeCancerAnswers.com, and the author of the book ‘32 Ways to OutSmart Cancer: How to Create A Body Where Cancer Cannot Thrive’. 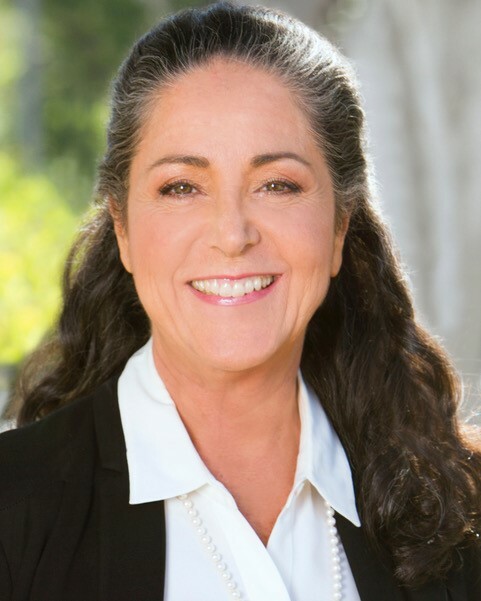 With over 30 years of clinical experience she combines the best of Functional and Asian Medicine. She has been recognized as one of the top 10 Online Influencers for Breast Cancer by Dr. Mehmet Oz and WebMD. Overdose and death are becoming all too common with opioid drugs. This session will discuss pain management by pharmacological categories, then travel through the body systems differentiating herbal action categories and listing herbs in each. The ancient progression ‘calor rubor tumor dolor’ will show how natural medicine has an easily recognizable energy pattern of tissue states to address. Case studies from the presenter’s files of painful conditions that can be handled by skillful clinicians will be discussed in detail. John Redden, RH is a well-known Medical Herbalist, who lectures far and wide on botanical medicine. 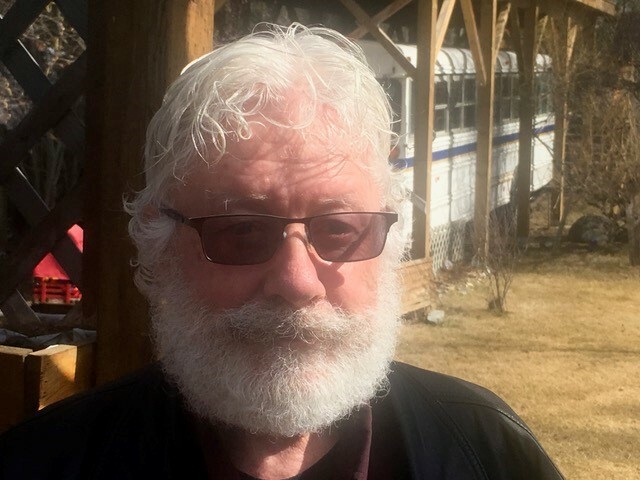 He has been growing and wild crafting herbs for more than 35 years and is the founder of Viriditas Herbal Products Ltd. Past President of the Ontario Herbalists Association, John is also former editor of the Canadian Journal of Herbalism and current OAND Botanical Walk leader. The research world is starting to recognize the important link between emotions and chronic diseases, and NDs need to excel at working with this link. This session will highlight the latest research findings in this area and will delve into the world of somatic metaphors and emotional triggers. We will explore how a person’s psychological state is mirrored in the body, and how changing a person’s thoughts or emotions influences their health and healing. Case studies and clinical treatment pearls will be discussed to provide a concrete way of assessing and treating the link between emotions and chronic diseases. 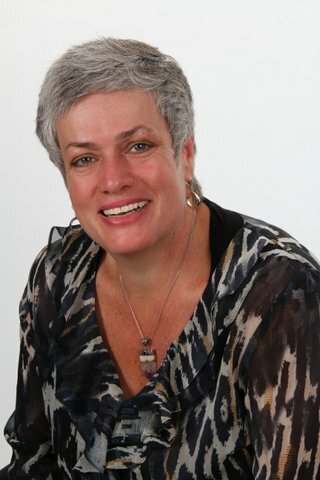 Dr. Iva Lloyd, ND is the President of the World Naturopathic Federation, Chair of the WNF Research Committee and the Global Affiliates Committee, founder and Editor-in-Chief of the website www.ndhealthfacts.org, Editor of the CAND journal Vital Link and owner of Naturopathic Foundations Clinic. The author of four books and many other publications, Iva is a Reiki Master and a Registered Polarity Practitioner and Educator. Stress and the Bowel: Does All Disease Begin in the Gut? 1 in 5 Americans has IBS. A poorly functioning gut results in stimulation of the HPA axis. In turn, a disrupted HPA-axis releases excess stress hormones that alter gut flora and damage intestinal epithelial health. Evidence indicates that early life exposure to stress, or chronic stress as an adult can change the entire microbiome composition. This vicious cycle leads to deteriorating function of both the bowel and the HPA axis. Join us to learn solid management protocols and review key clinical case studies. 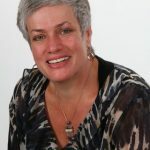 Dr. Penny Kendall-Reed, BSc, ND is the author several bestselling books including The Complete Doctor’s Stress Solution. Penny lectures globally on how to interpret and treat SNPs, neuro-endocrine disorders and metabolic related diseases. She appears regularly on television, magazine and radio and is an international medical consultant for Douglas Laboratories and Pure Encapsulations. 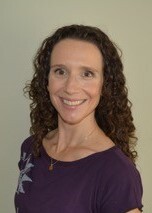 Penny is the Director of natural therapies at the Urban Wellness Clinic in Toronto. Natural health products are recognized as products that are safe for self-selection and utilization by Canadians to maintain and improve their health. Prior to being authorized for sale in Canada, NHPs must undergo a premarket assessment which addresses the regulatory requirements concerning the safety, efficacy and quality of NHPs. Join us to gain clarity around the Natural Health Products Regulations and the interpretation of the Food and Drugs Act, and get the scoop on current policy decisions that are underway. Tomas Grana has worked for Health Canada, evaluating the safety and efficacy of Natural Health Products, for 7 years. He has since worked in the roles of Senior Product Evaluator and Supervisor. How do you cultivate personal sustainable holistic health in both you and your patients? 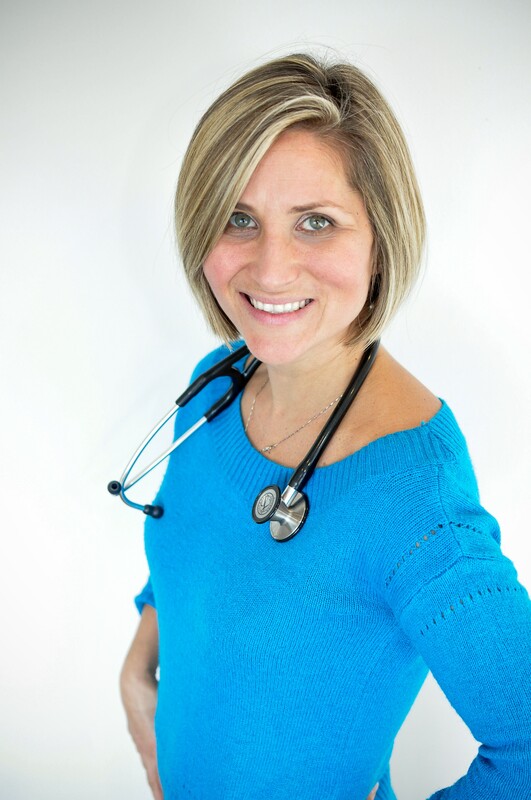 Dr. Nicole Apelian will discuss deeper levels of wellness – beyond the world of herbs, supplements, and diet. She will present strategies to help your patients with personal cultural repair, offering tangible ways to regain optimal health. Join us to hear about Dr. Apelian’s experiences using natural wellness and deep nature connection in her own journey with Multiple Sclerosis, going from bed-ridden to living ‘alone’ in the wild for 57 days on Vancouver Island with little more than her knife and her wits. Nicole Apelian is a scientist, mother, educator, researcher, expeditionary leader, safari guide, herbalist and traditional skills instructor. 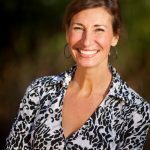 A leader in the field of transformative nature education, Nicole is excited to share her knowledge and expertise of nature connection, indigenous knowledge, natural wellness and survival skills with the world. NDs have a responsibility to provide discrimination-free care. This session will explore the legal and ethical responsibilities NDs have in relation to cultural competency, with a specific focus on working with LGBTQ-identified patients. Using an anti-oppressive lens, we will explore the current research on healthcare discrimination and cultural competency practices, and building awareness of our own potential for implicit bias as practitioners. Scenarios and case examples will be used to increase capacity and develop specific tools for working with diverse populations, to allow NDs to feel confident in making their practice inclusive and LGBTQ-competent. Dr. Cyndi Gilbert, ND has a focus on mental wellness, trauma, and sexual/reproductive health. She regularly bears witness to the health impacts of social determinants and experiences of discrimination. She advocates for a collaborative, anti-oppressive, and harm reduction approach that centers patients’ voices and experiences. Cyndi facilitates cultural competency training for naturopathic students and supervises a free naturopathic teaching clinic at Queen West Community Health Centre. 3.5 million Canadians currently have diabetes, estimated to rise to 5 million by 2025. The leading cause of death of diabetic patients is cardiovascular disease. This lecture will inform attendees about diabetes, how cardiovascular complications develop, and how diabetic medications might cause an increase risk in CVD. We will discuss a long list of leading etiological factors both for CVD and uncontrolled diabetes, and how to thoroughly address each factor with solid, scientifically-verified naturopathic care. 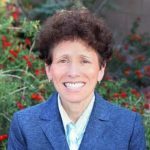 Dr. Mona Morstein, ND, DHANP has been in practice for twenty-nine years and is the former Chair of Nutrition at the Southwest College of Naturopathic Medicine. Dr. Morstein is a recognized authority on pre-diabetes and diabetes. 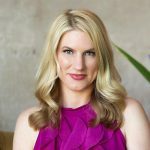 She is the author of the book ‘Master Your Diabetes: A Comprehensive, Integrative Approach to Both Type 1 and Type 2 Diabetes’ and the Founder and Executive Director of the Low Carb Diabetes Association. This session will cover the etiology, prevalence, manifestation, and treatments for PANDAs (Pediatric Autoimmune Neuropsychiatric Disorders Associated with Streptococcal Infections) and PANs (Pediatric Acute-onset Neuropsychiatric Syndrome). Both are widely missed in the medical community. Conventional treatment efficacy of antibiotics, IVIg, psychiatric medications, and cognitive behavioral therapy will be discussed along with Naturopathic treatments including homeopathics, botanicals, and diet. A video of positive in-office screening exams as well as a personal account from a fully-treated pediatric case will be included, as will case studies. 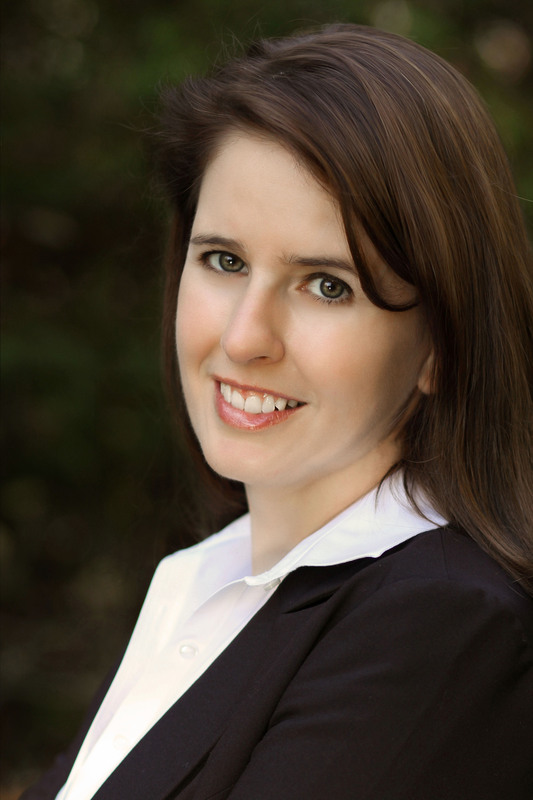 Dr. Sonya Doherty, ND focuses on biomedical treatment of neurodevelopmental disorders. She has completed The Autism Research Institute’s Level I and II Defeat Autism Now! Training, and has begun training with the Medical Academy of Pediatric Special Needs. As a member of the Treat Autism faculty and an international lecturer, she also trains other healthcare professionals in biomedical treatment. Sponsor: Eastern Currents Distributing Ltd.
Dr. Chandra, ND, will explain how adaptogens work via the HPA Axis and at the cellular level to decrease stress, enhance energy production, decrease pro-inflammatory states and prevent degenerative diseases. We will review the most current research on how adaptogens exhibit neuroprotective, anti-fatigue, anti-depressive, anxiolytic, nootropic and CNS stimulating activity and discuss how they can assist in resetting and rejuvenating the body’s natural circadian rhythm. 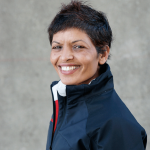 Pushpa will also discuss her experiences using them when racing in extreme conditions such as the Sahara Desert, Mount Everest and the North Pole. 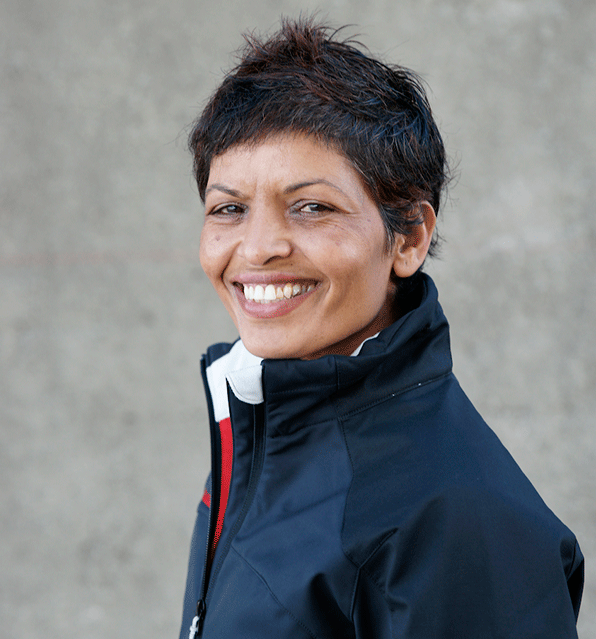 Dr. Pushpa Chandra, ND’s background includes over 27 years of acute care hospital experience as a registered nurse and 22 years at BC Children’s Hospital in critical care. She has run over 500 marathons and ultra-marathons, and is one of only 21 women in the world who has run marathons on all seven continents plus the North Pole. Dr. Chandra recently finished the Marathon Des Sables, the World’s Toughest 250 km foot race in the scorching Sahara Desert. Neuroinflammation is a chronic inflammation of the CNS and has long been studied for its connection to Multiple Sclerosis. New research is finding that not only are many cognitive disorders such as Alzheimer’s and other forms of dementia related to neuroinflammation, but classic mental diseases such as schizophrenia, bipolar and depression, as well as autism, may also be connected to brain inflammation. Join us to learn about the driving forces behind neuroinflammation, key treatment targets and a review of key herbs for treatment. 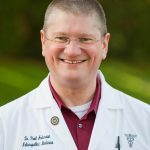 Dr. Bob Scott, ND specializes in Nutritional Endocrinology with a focus on adrenal and thyroid health, as well as male and female hormonal disorders. 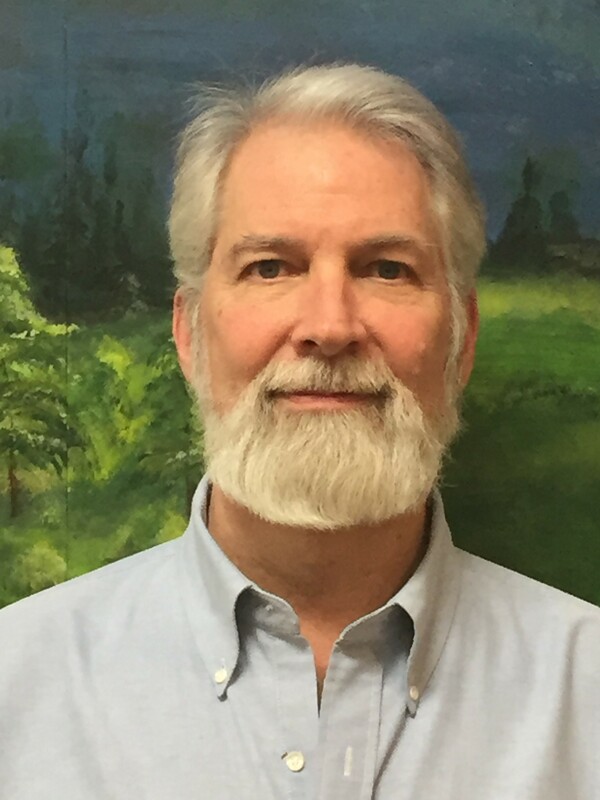 Dr. Scott has served as a clinical consultant to healthcare practitioners since 2007 and conducts a variety of educational seminars for healthcare practitioners. 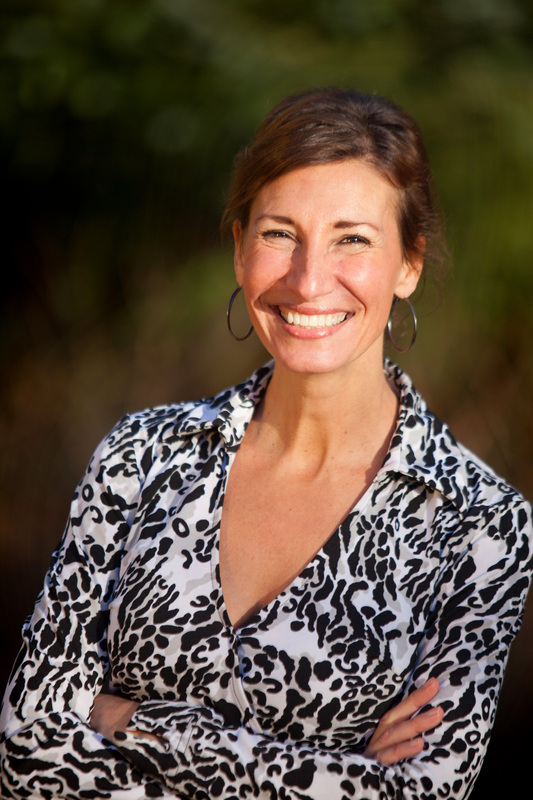 Dr. Scott holds a Doctorate in Naturopathic Medicine and Masters in both Acupuncture and Human Nutrition. Moving from an almost unknown topic 15 years ago, to one of the most burgeoning areas of health, keeping up with research in the area of the human microbiome is a challenge for everyone. It’s connected to our diet, medications, our environment and is linked to conditions from the gastrointestinal tract to obesity and autoimmune conditions. This session will provide a top ten list of the most exciting and cutting-edge areas within the microbiome to keep you fresh and relevant within your practice. 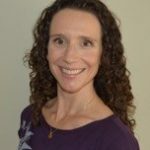 Dr. Kim Bretz, ND has presented to multiple corporations and agencies, and has been a guest lecturer for Canadian universities in the areas of health promotion, functional foods and natural health products. She was on the advisory board for Ferring Pharmaceuticals and taught GI physiology and endocrinology at the Canadian College of Massage and Hydrotherapy. 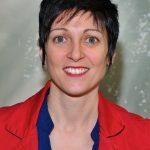 She has worked extensively in the area of interprofessionalism, and has worked with the Public Health Agency of Canada. As a complex metabolic syndrome, it is imperative that NDs develop and deliver a standard of care that positions us as the practitioners best suited to manage PCOS. This session will span the reproductive life of women with PCOS. From acne, hirsutism and amenorrhea in adolescence, to obesity and infertility in middle age, to the future of PCOS as a significant contribution to cardiovascular disease. We will review evidence-based assessment, lab test interpretation, BHRT, and tips on effectively integrating naturopathic treatments with conventional care. Reference lists and handouts will be provided. Dr. Jordan Robertson BHSc. ND RAc has lectured extensively on women’s health. She is an Associate Faculty Member for the Bachelor of Health Sciences at McMaster University. 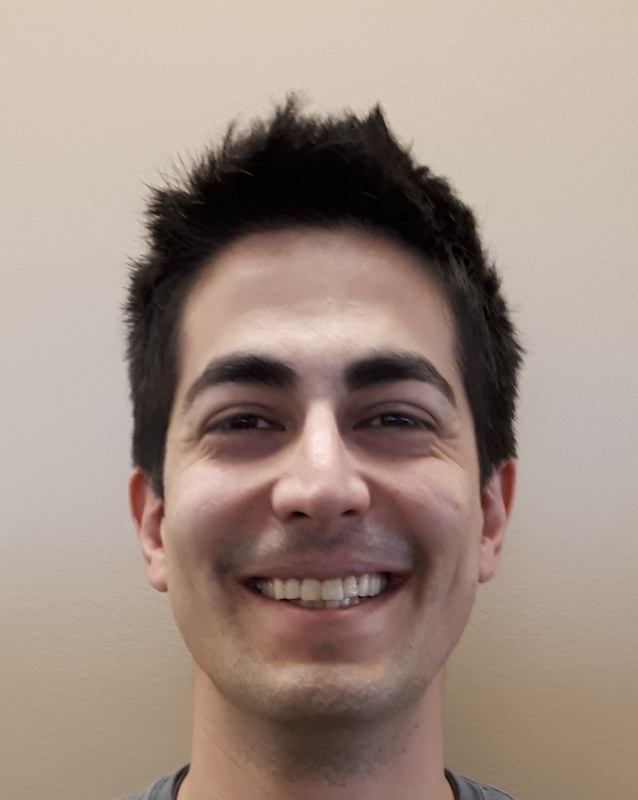 Jordan has published 12 review articles on standards of care in Naturopathic Medicine, and is currently the Naturopathic Doctor for the Endometriosis Clinic at McMaster Hospital. Her clinical practice supports women with hormonal imbalances including PMS and PMDD and she has a special interest in BHRT as a treatment option for hormonal concerns. Inflammation drives autoimmune flares. Infection promotes inflammation and instigates the development of autoimmune process. This is well established. But what are the clinical surveillance points and clinical intervention targets that match up to these underlying immunological processes? 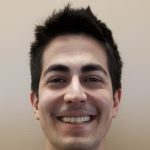 Dr. Yanuck will lay out the immunological connections, and detail the key points of clinical intervention in complex autoimmune patients, with the goal of limiting the frequency, duration, and intensity of their flares. This session will teach clinicians the practical nuts and bolts of this work in an accessible, research-based framework. Dr. Samuel Yanuck is the creator of cogenceimmunology.com, a full length online functional immunology course to help clinicians solve their toughest autoimmune cases. 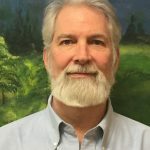 He is an adjunct assistant professor in the Department of Physical Medicine and Rehabilitation at the University of North Carolina School of Medicine, and Clinical Director of The Yanuck Center for Life & Health. His practice focusses on autoimmune disease, chronic fatigue, fibromyalgia, neurodegenerative disease, traumatic brain injury, persistent post-concussion syndrome, and children with challenges related to immune system dysregulation, including autism spectrum disorders and PANs and PANDAs.